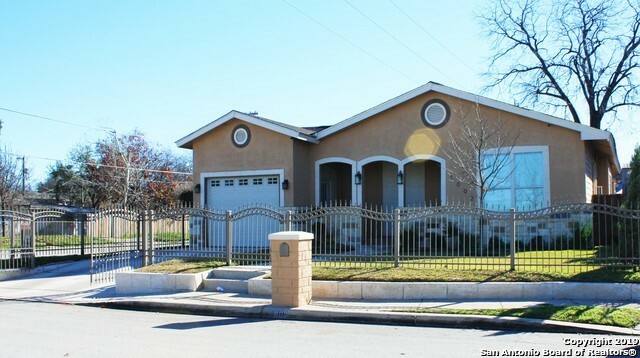 All SOUTH SAN ANTONIO homes currently listed for sale in San Antonio as of 04/22/2019 are shown below. You can change the search criteria at any time by pressing the 'Change Search' button below. "In the country yet close to town this beautiful 4 bedroom, 2 bath home sits on approx. 1.17 acres. This spacious country home offers a tasteful stone exterior, interior stone accents as well as a living room with fireplace, granite countertops, utility room, attached 2-car garage and a detached garage/workshop. Needs a little work to make it move-in ready, but this is one worth looking at!" 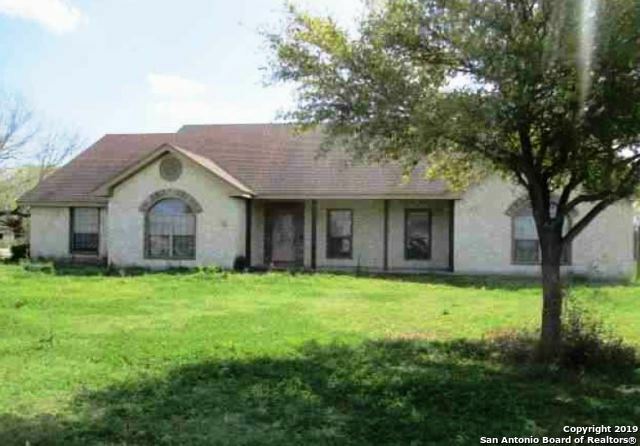 "Property sits on a corner lot fenced in with Iron Wrought. Beautiful updated four bedroom home that has a custom feel. All rooms are spacious with plenty of furniture space. Back yard consists of a large covered patio and carport, not to mention a nice work shop. This property will not disappoint and will not last long." "Seller Finance Available on this One Story Home. Recent Interior Paint, Wood Floors have been re-stained and NEW Roof! Home to be Sold As-Is. Buyer to verify utlities, sqft and schools."